​Please scroll down to see recent work. 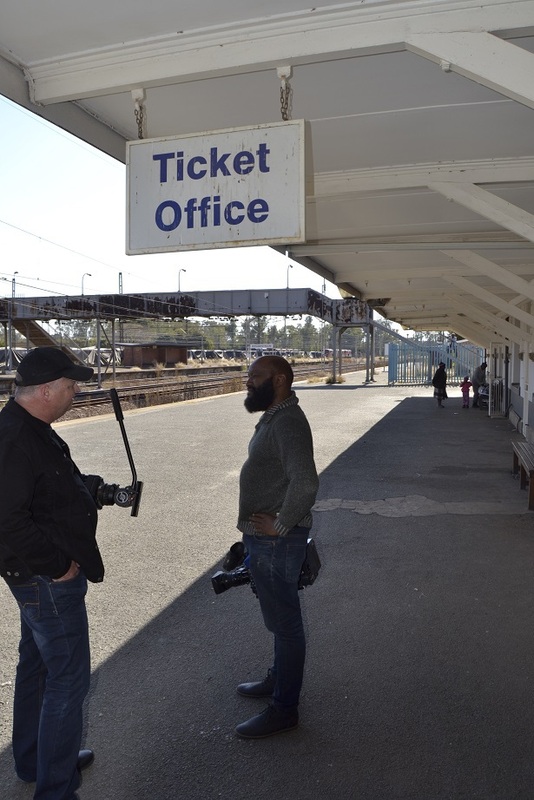 Vusi Moyake is heading up the North West Film Commission. 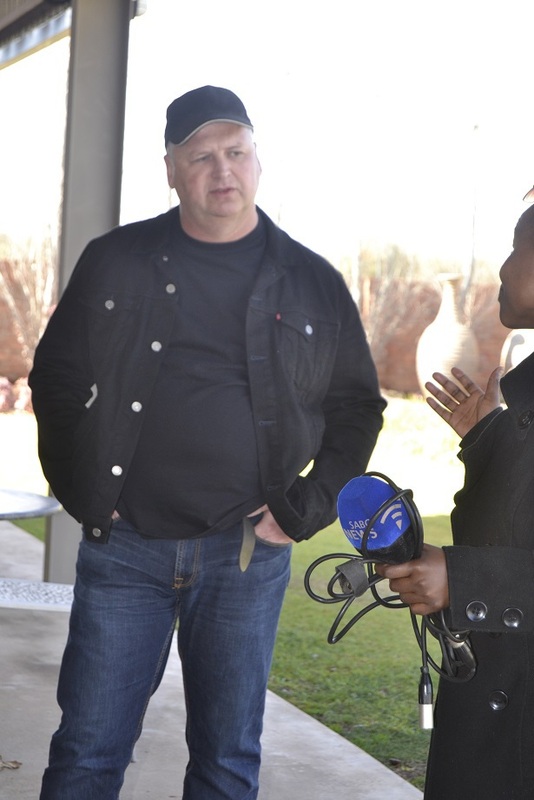 I am a proud member of the NWFC and will be as long as Vusi is at the helm ! 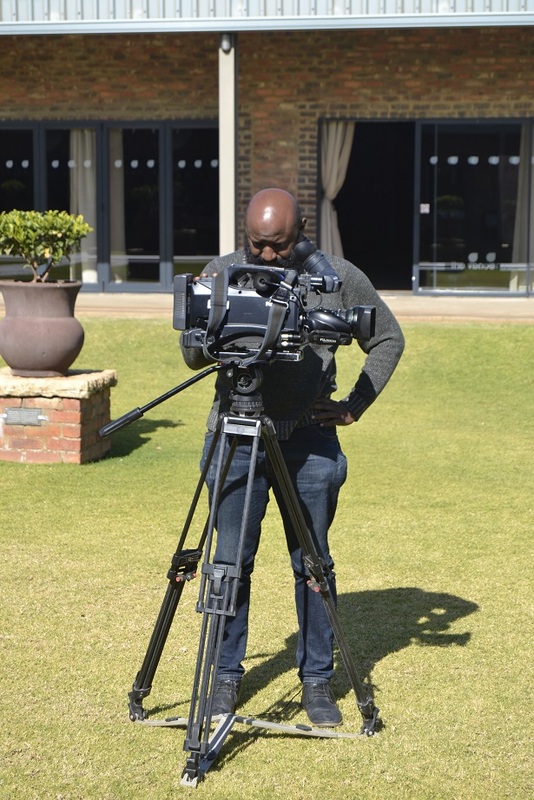 Zolani from SABC 2 doing his thing ! 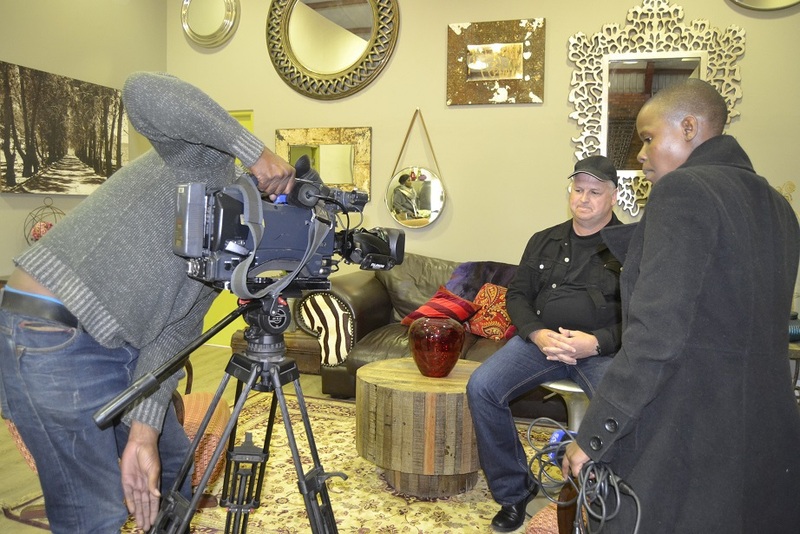 My interview with SABC 2, Morning Live Show with Zolani and Sentle ! 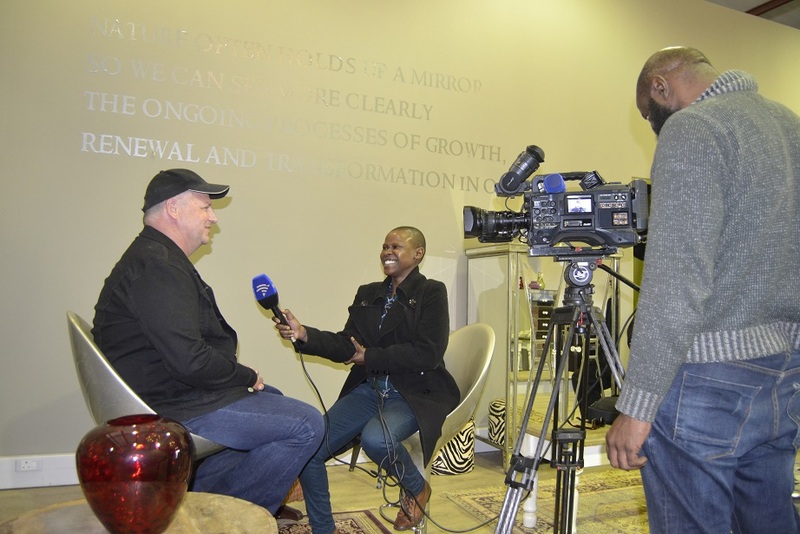 Having a chat with Sentle from the Morning Live Team ! 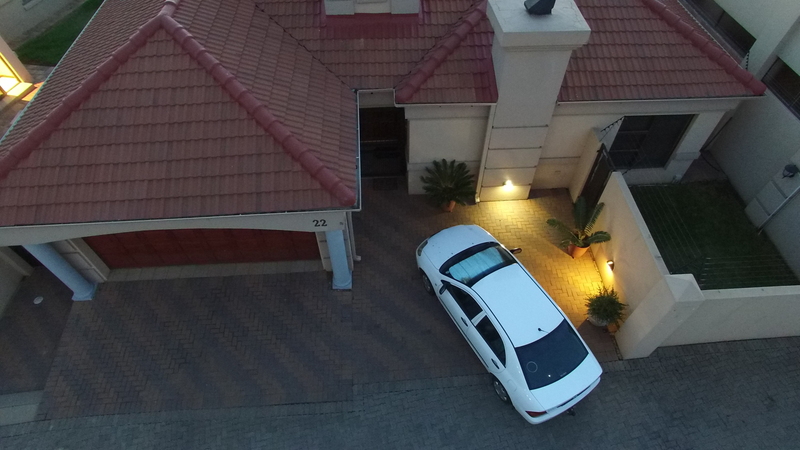 Sharing some technical talk with Zolani. World Premiere Film Awards 2016 ! 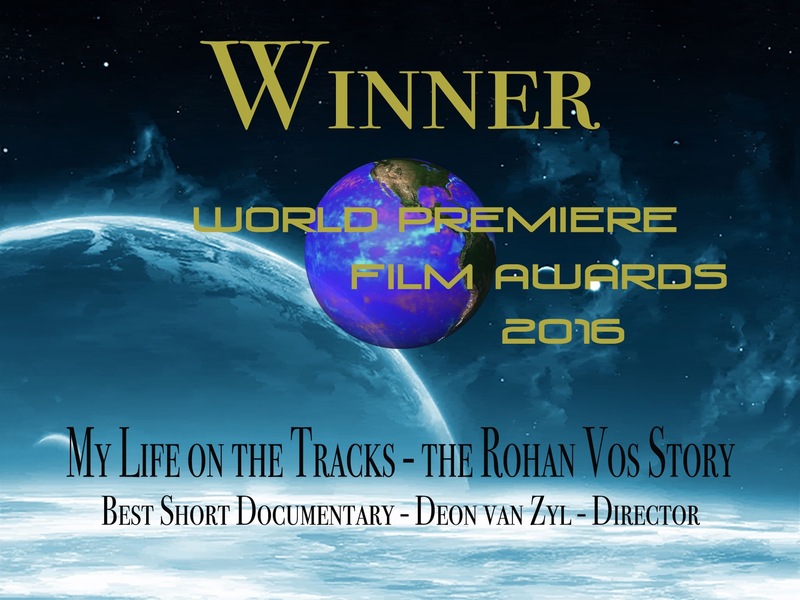 'My Life on the Tracks - the Rohan Vos Story' wins 'Best Documentary Short' at the World Premiere Film Awards 2016 ! Click on the link attached to Download and Watch the full documentary ! 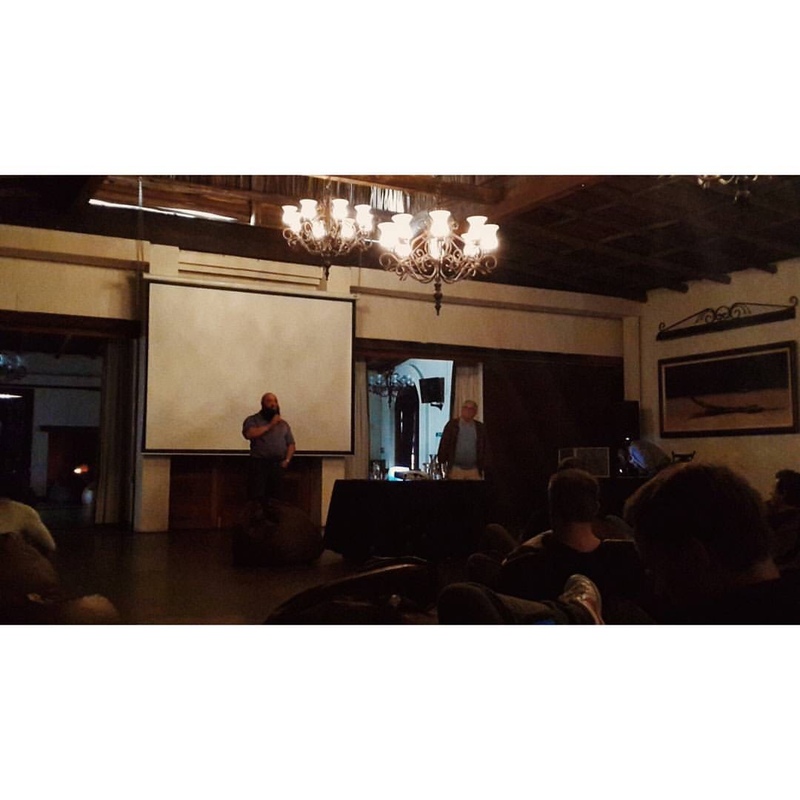 Sam and Andre from Phoenix Films, giving a talk during the Kleinkaap Short Film Festival ! Besides being nominated for the 'Best Documentary', this was the highlight of the festival for me ! 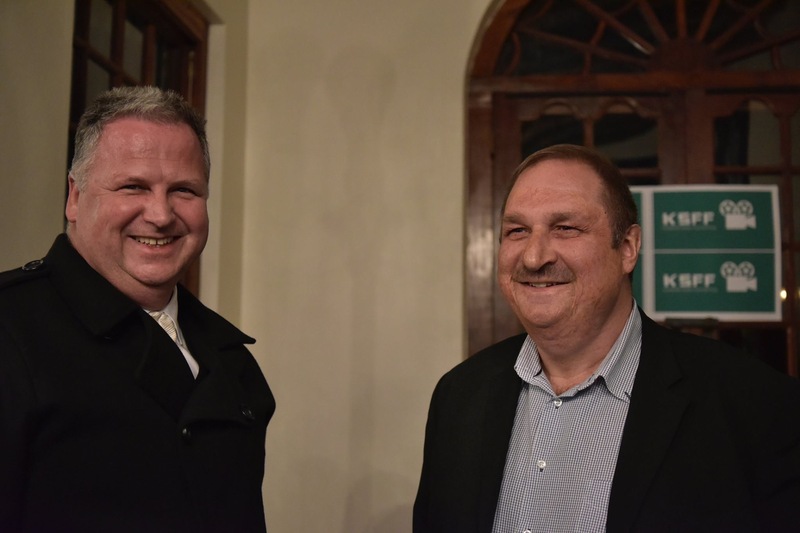 At the Kleinkaap Short Film Festival 2016 ! 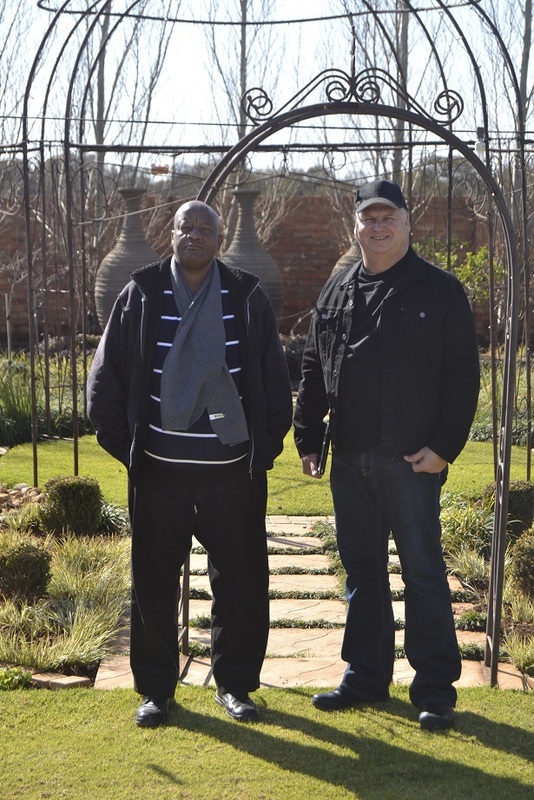 Myself and my long time friend, Pieter Kitching, who was instrumental in getting my first documentary off the ground - my 'go to' technical expert but I still make the best coffee ! 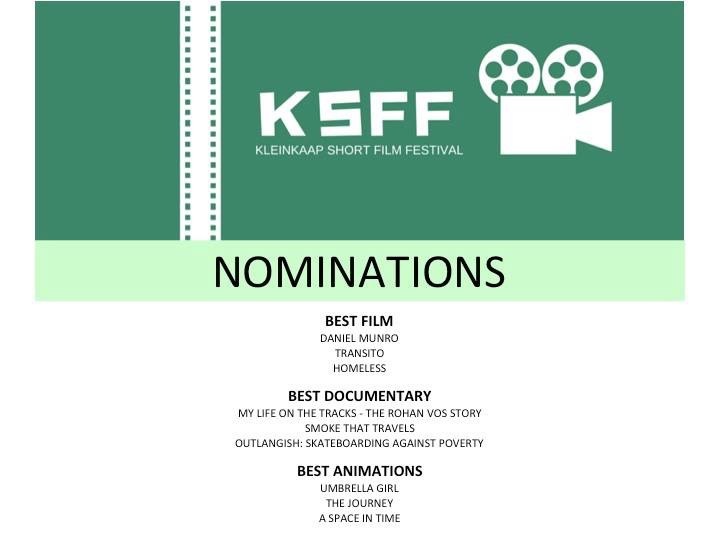 Nominated for 'Best Documentary' at KSFF ! 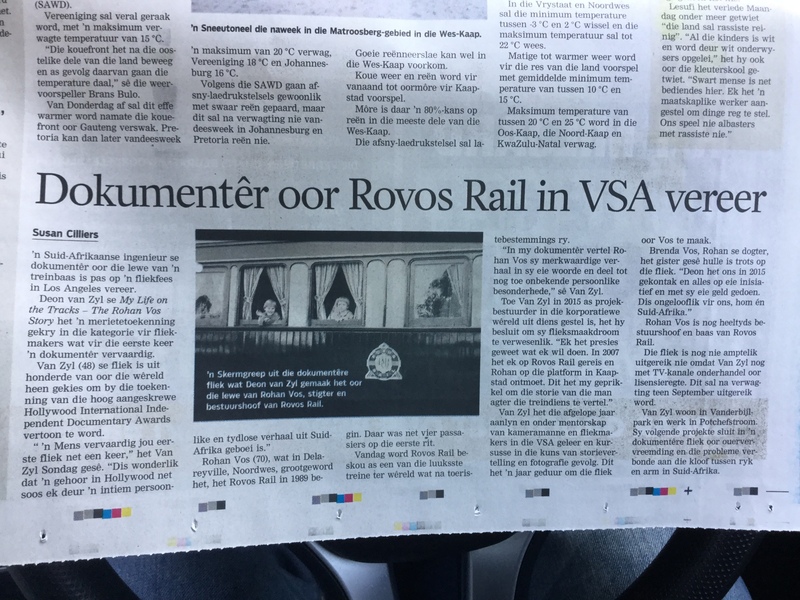 'My Life on the Tracks - the Rohan Vos Story' was nominated for 'Best Documentary' at the Kleinkaap Short Film Festival held at Centurion recently ! My first Documentary and my first Film Festival ! 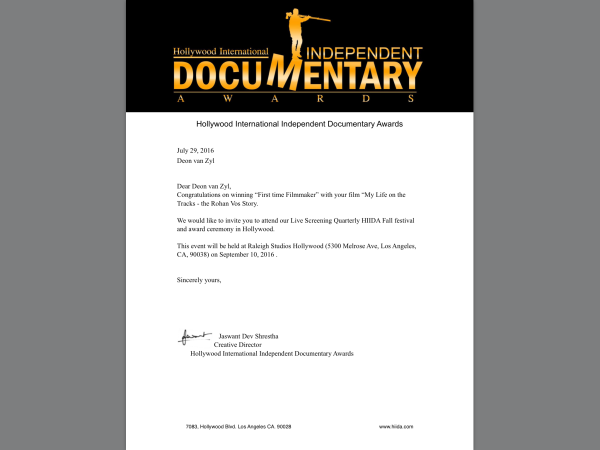 ... and judged a 'Winner' at the Hollywood International Documentary Awards ... I am really honoured ! 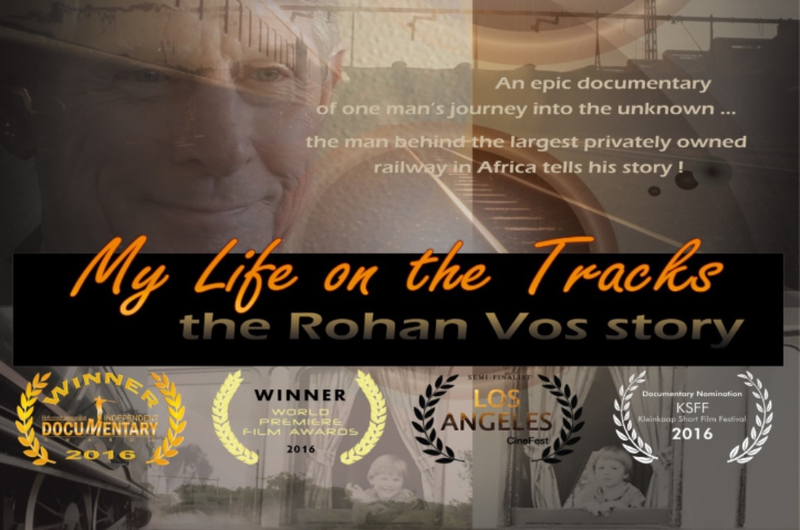 Trailer of my latest Documentary '​My Life on the Tracks - the Rohan Vos Story' .... available for DOWNLOAD here ! 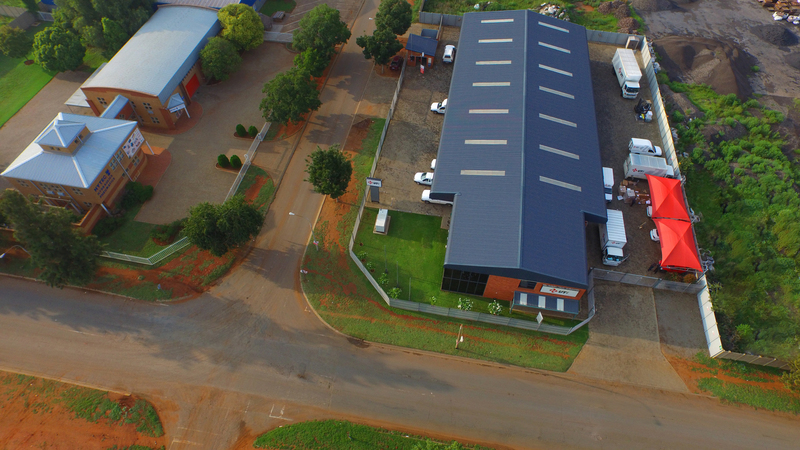 A montage taken over a few weeks capturing the progress from the beginning during the installation of solar power at the Life Healthcare Fourways Hospital in Johannesburg. A 'video audition' produced for an actress in a 'presenter' role.